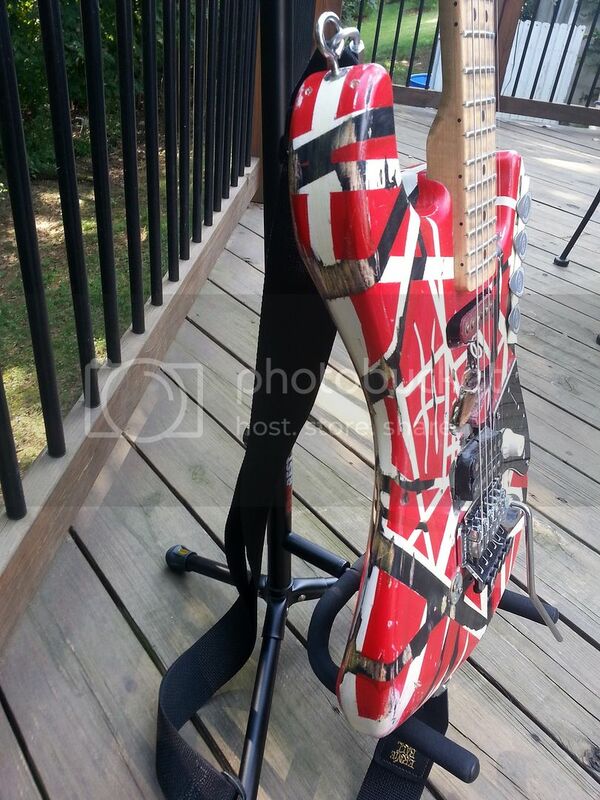 Bsbll4's Frankenstrat Build Thread - I'm FINALLY Doing This!! 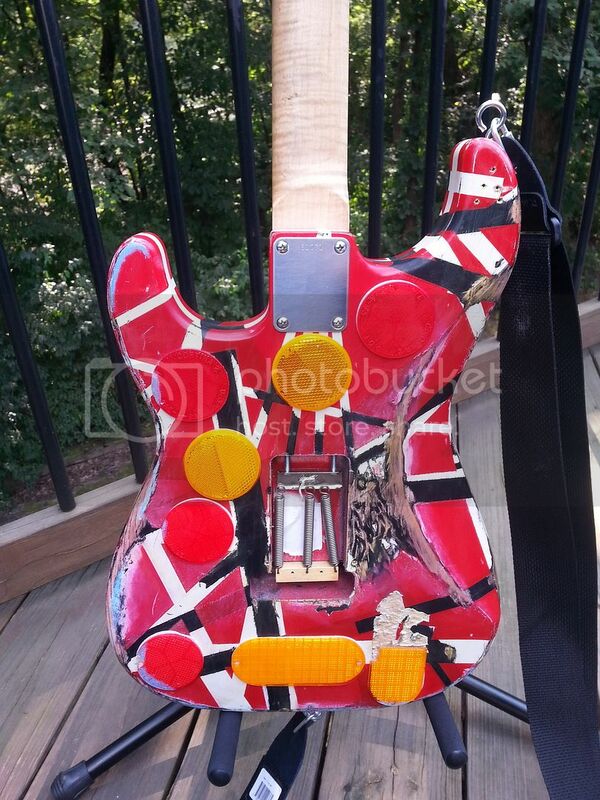 Thread: Bsbll4's Frankenstrat Build Thread - I'm FINALLY Doing This!! Here is some sound I recorded through my cell phone. Obviously not the best sound quality, but hopefully you get the idea. 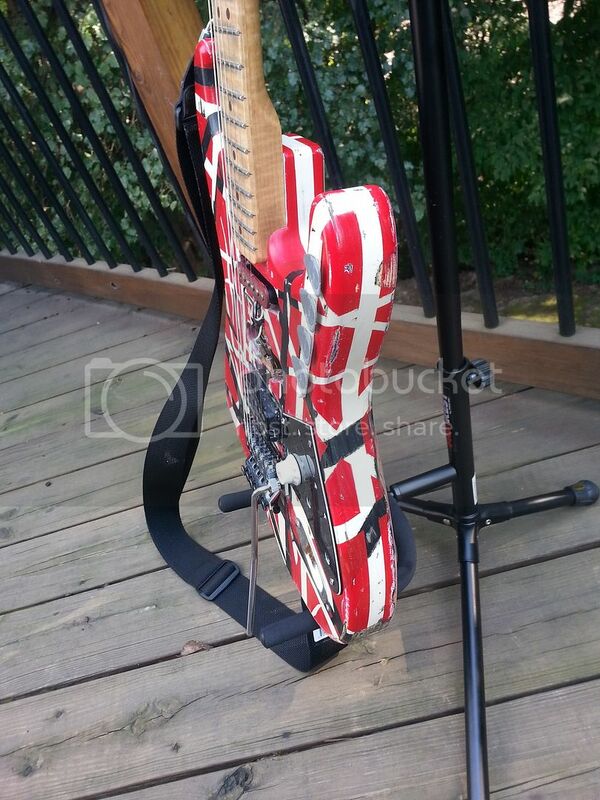 The guitar sounds as mean as it looks, in a good way. Nice job on that. All except "How Many Say I"
The builder talent in this place is off the hook. Thought this would make for a great thread to sticky. It's a fantastic step by step look at building a Frankie that I'm sure can be extremely useful to people. I'm getting married to Mrs. Bsbll4.